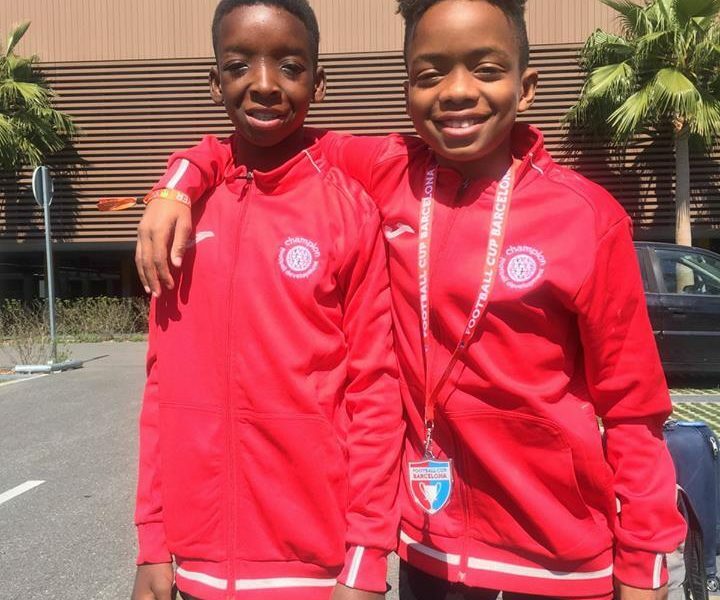 BVI Football Association » Azarni Callwood and Ryan Lettsome have just concluded successful participation at the Barcelona Cup 2018 youth Football Tournament in Spain, playing with the Champion Sports Group out of England. 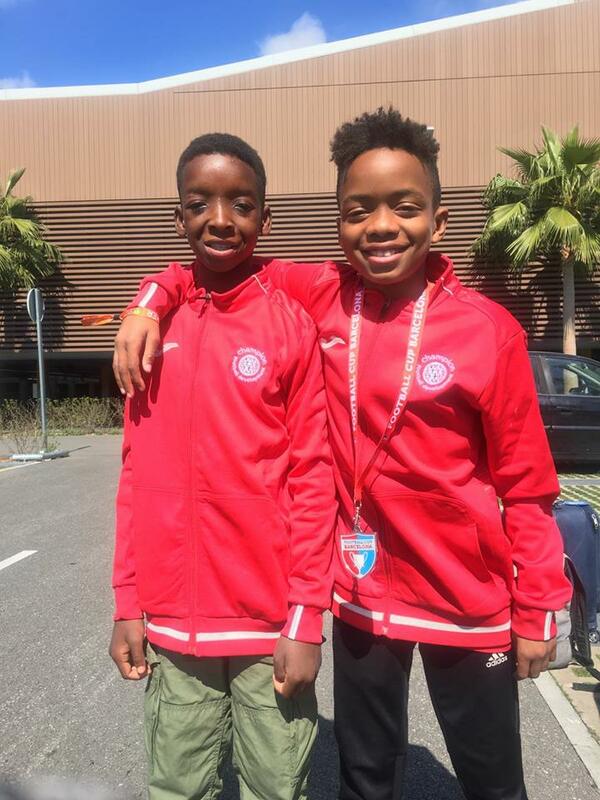 The pair, products of the BVIFA Schools Programme, played in the U11 Age Group which included 28 other teams from a whole range of Countries such as Brazil, France, Belgium, Scotland, Romania and Ireland, with all games played at a very high standard. Callwood and Lettsome were instrumental in their team finishing 11th, winning five, drawing one and losing two of the eight games played and had a wonderful experience playing intense football. Lettsome also had a great experience and soon got to grips with the higher expectations and new style of play.